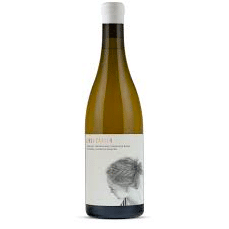 Eenzaamheid Chenin Blanc 2017 - Publik Wine. We love coming across unknown gems like this wine. After selling their quality grapes for years, Janno Briers-Louw of Eenzaamheid decided to make some wine himself and lucky for us, the route he chose was that of minimal intervention, naturally fermented, pure goodness. This Chenin Blanc punches way above its weight for the price. It’s a full, round style that would stand out in a blind tasting over some big name wines. For the Chard and richer white wine drinkers, this one’s for you – get hold of some while you can.